We' ll respond to your request as quickly as we can during our salon hours. 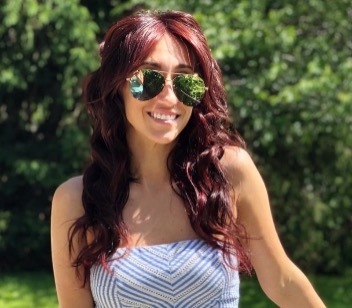 If you're booking for color, please give us a brief description of your hair length, texture, and what's your target color. If you would like to attach pictures of your desired look, we love visuals, so feel free to include as many as you like! We would be happy to set up an appointment with you, and discuss the endless creative possibilities. 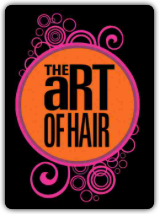 THE aRT OF HAIR TEAM looks forward to styling you up!